The Pixel is a great phone, but it's not sold by most carriers. Google make it a little easier to afford this device by making financing available. It's rare that Google discounts devices on the Google Store, but you can get $75 off a Pixel right now if you use financing. There are some caveats, but not as many as most carrier deals. 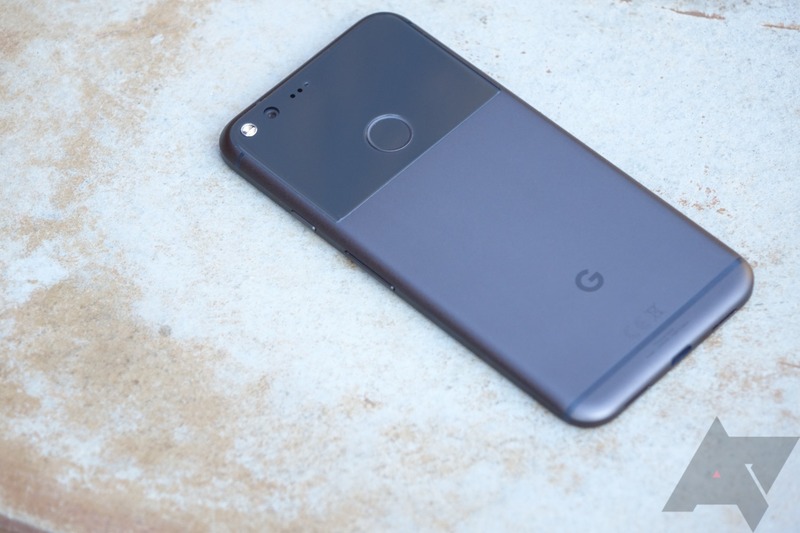 The deal requires you to spend at least $750—the Pixel XL would certainly fulfill that, but a 128GB regular Pixel should work too. Hey, or you could just buy a few Pixels. Your call. Just sign up for Google Store Financing and keep your account in good standing. After two billing cycles, you'll get an account credit for $75. This deal also entitles you to the free Pixel case, which Google started a week or two ago. The Pixel is getting a bit old, and maybe you shouldn't hop on that train anymore. Still, this is a good deal.